Joseph Prudhomme, M.D., and Rebecca Schmidt, D.O., have been named assistant deans for outreach and community engagement in the West Virginia University School of Medicine. 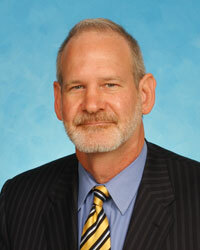 Dr. Prudhomme is an associate professor of orthopaedic surgery with the Department of Orthopaedics. 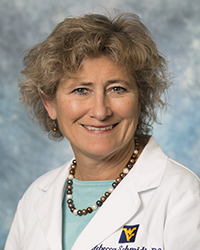 Dr. Schmidt is a professor in the Department of Medicine’s Section of Nephrology.